Iron on! 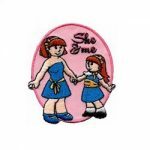 Embroidered patch 2″ wide. 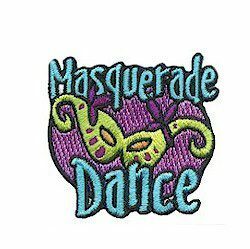 Whether your group is hosting a “masque” or enjoying it with each other commemorate the event with the Masquerade Dance patch. Earn a masquerade patch! Service Unit SEARK Diamonds. 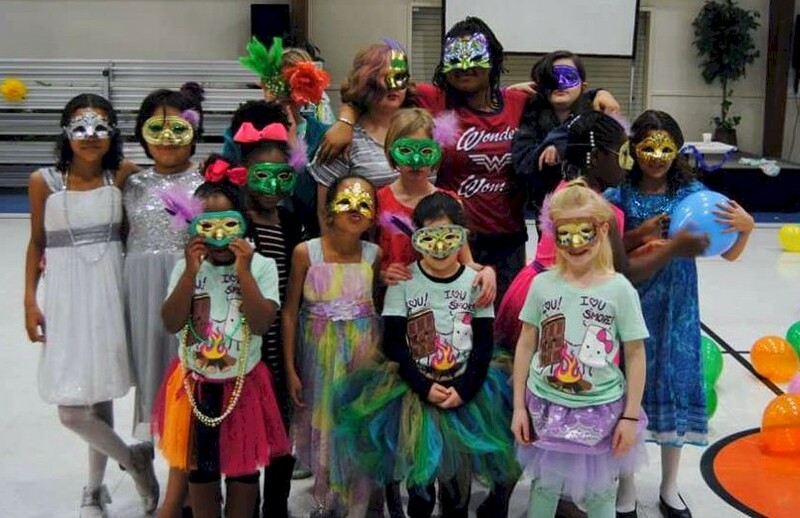 The girls leaned about Brazil then followed it up with a masquerade ball. 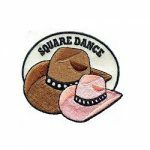 2 reviews for "Masquerade Dance Patch"
The patches were beautiful and delivered quickly. I have always had great service from Making Friends. 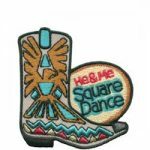 The patch was perfect for our event – well made and wonderful coloring. Working with Making Friends was easy and quick.